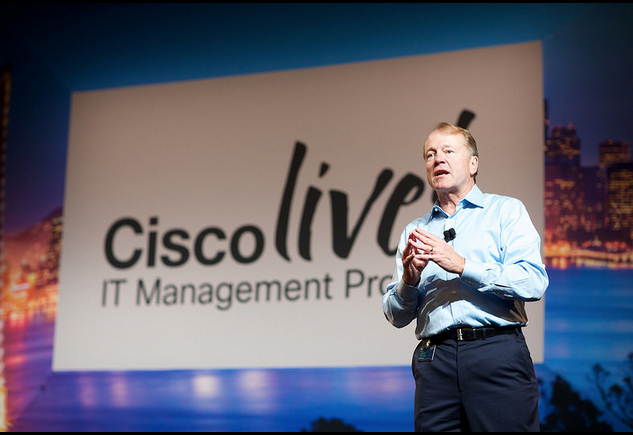 Cisco's premier education and training destination for IT professionals worldwide, Cisco Live, drew 25,000 people to its event at San Francisco's Moscone Convention Center. Olivet Information Technology students joined other developers and college students as part of the attendance at this year’s event. The event showcased technology trends in different areas such as enterprise solutions, security, cloud, and team collaboration. Favorite sessions among the students included technology trends in cloud and IT security. The world of cloud data is evolving the private and public sectors as more attention is being drawn to the formation of hybrid clouds. Through The Internet of Everything (IoE), innovation among this area is required as new ways of thinking and structuring businesses are leading to faster efficiency and security. Newer security models called threat-centric may help the organization gains better visibility across the entire attack continuum—before, during and after. These sessions help students acknowledge the most updated information of the world and trending technology. The event was popular among Olivet students as they gained experience through networking and hearing from industry professionals, Cisco engineers, and executives at the various keynote demonstrations.